I can help create an acupuncture healing plan to help you look and feel your very best. The tiny pinch you may experience from an acupuncture needle is small, especially when compared to its potential to relieve you of your pain and discomforts. The insertion of small needles into the face and neck will increase collagen production to firm the skin and the enhanced blood flow makes for a smoother complexion. Popularized recently by Olympic athletes, cupping is the inverse of a massage, using suction and negative pressure to enhance blood flow and promote healing. The various kneading, rolling and pressing techniques of Tuina are used to stimulate acupuncture points on the body. 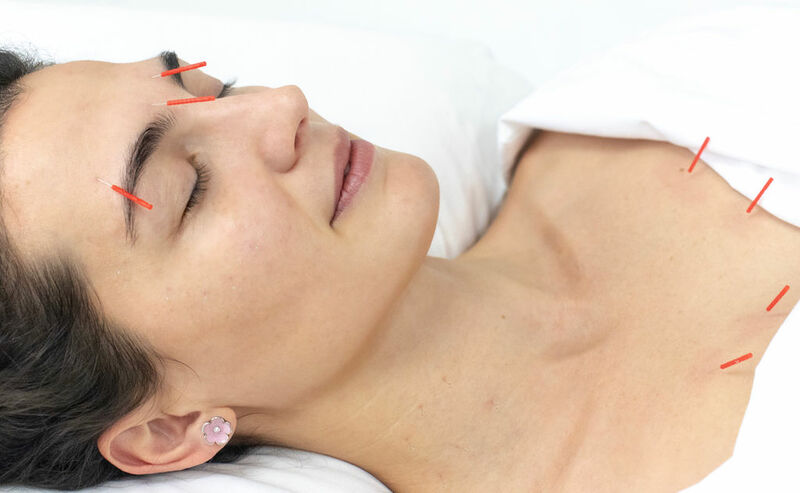 Together with acupuncture, the combined effect may clear blocked energy pathways to promote healing and create an improved sense of well-being. 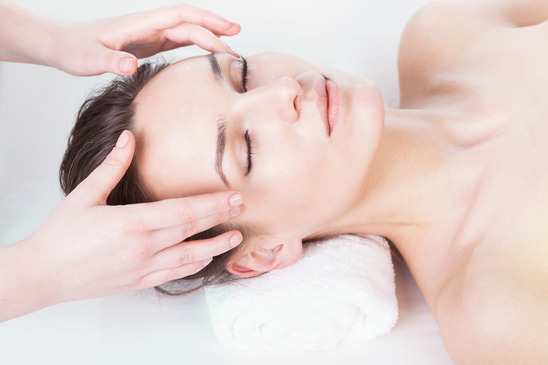 By scraping the skin surface, blood flow and lymph flow are increased to promote healing. The burning of herbs over specific acupuncture points warms the skin and increases blood flow to encourage healing. Followed by acupuncture, the combination is effective in relieving pain. Nutrition-packed recipes. Easy and delicious. Weekly posts!